IT'S HERE! 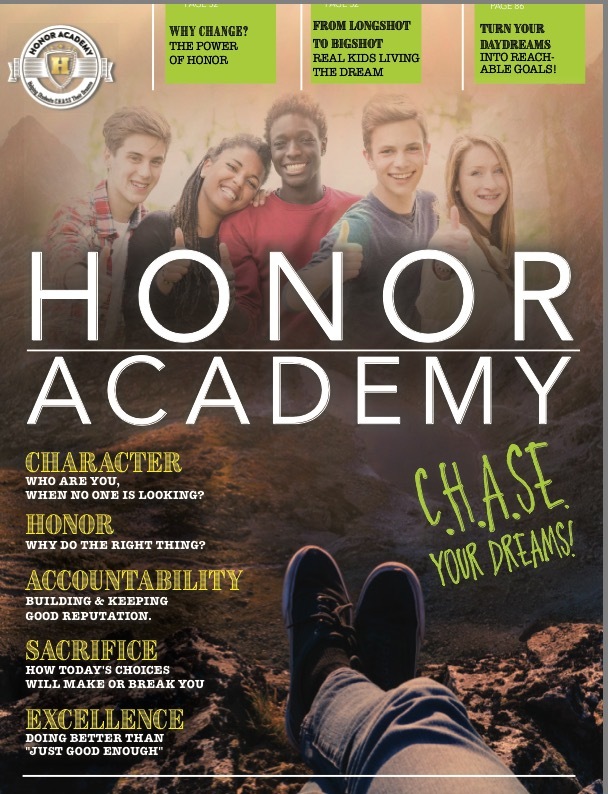 Volume one -- HONOR ACADEMY MAGAZINE! Complete with fascinating stories, puzzles, worksheets and tools to help you change your daydreams in real-life, achievable goals! Pre-order yours TODAY! Volume one will be available SEPTEMBER 2016. HOW YOU CAN HELP US SPREAD THE HONOR IMPACT IN AND AROUND ROWLETT, Texas Through the City Development Block Grant, we have been awarded funds to enable us to place the newly launched Honor Academy Magazine in the hands of every qualified at-risk boy and girl in the Rowlett area. 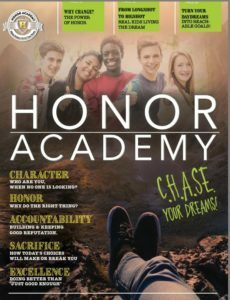 CHECK OUT THE SAMPLE: Honor Academy SAMPLE MAG APPLY FOR A FREE COPY. The City of Rowlett Community Development Block Grant has funded a limited number of copies to qualified children for the coming fiscal year (2016-17). Online applications will be opening soon.